As of September 1, 2017, Markus Kosak is the new project director for drinktec, the world’s leading trade fair for the beverage and liquid food industry. Kosak was most recently project director for the international drinktec trade fairs. 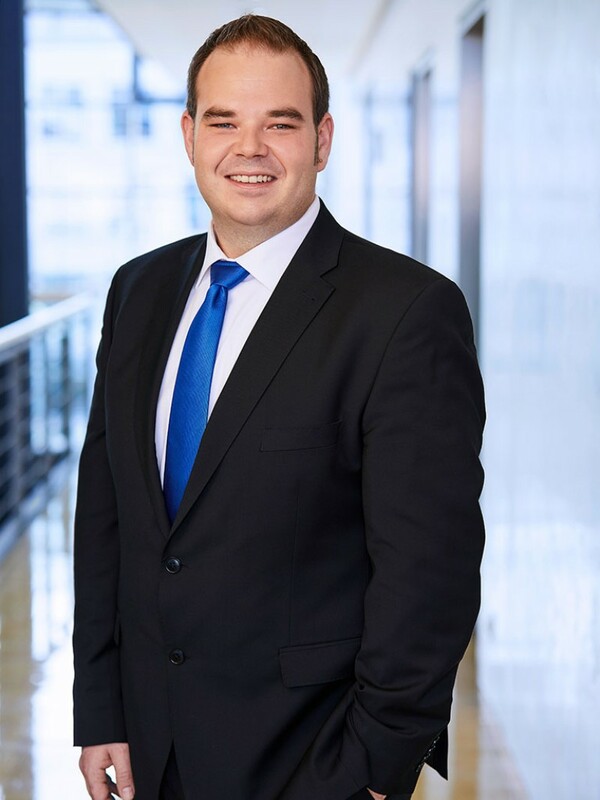 He has taken over from Petra Westphal, who will remain project group manager for all drinktec events and, in future, assume direct project management responsibility for the international drinktec trade fairs. Markus Kosak has already been at Messe München for 12 years. He gained his first experience of drinktec back in 2005 when he started his apprenticeship in event management. In 2007, he switched to Project Group 4.2 at drinktec, the next logical step in his career. Over the past ten years, Kosak has held various positions for drinktec and the drinktec cluster, ranging from project assistant and project consultant to project director for the international drinktec trade fairs. In this role, Kosak was responsible for the positive development of the international drinktec trade fairs in China, India and South Africa. Kosak will report to Petra Westphal, who will continue to be available as a contact person for drinktec Munich and for all other drinktec events. Alongside Petra Westphal, Georg Moller, head of Business Unit 4 at Messe München, is also available as an experienced and helpful contact person. Deputy project director Christina Maier, a longstanding, hard-working employee, will be leaving drinktec on September 15, 2017. “Our special thanks go to Christina Maier. With her hard work and dedication over the years, she has made a significant contribution to the success of drinktec. We wish her all the best for her new tasks and responsibilities,” says Dr. Reinhard Pfeiffer. Maier spent worked for Messe München and drinktec for around ten years.